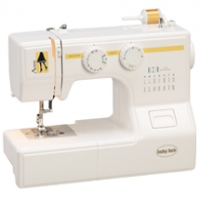 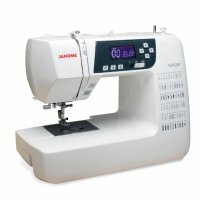 Denton Sewing Center is a family owned & operated multi-line sewing machine dealership. 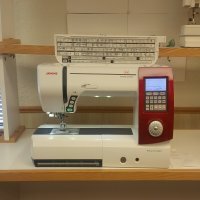 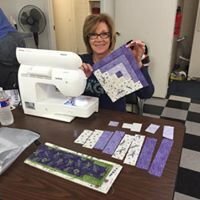 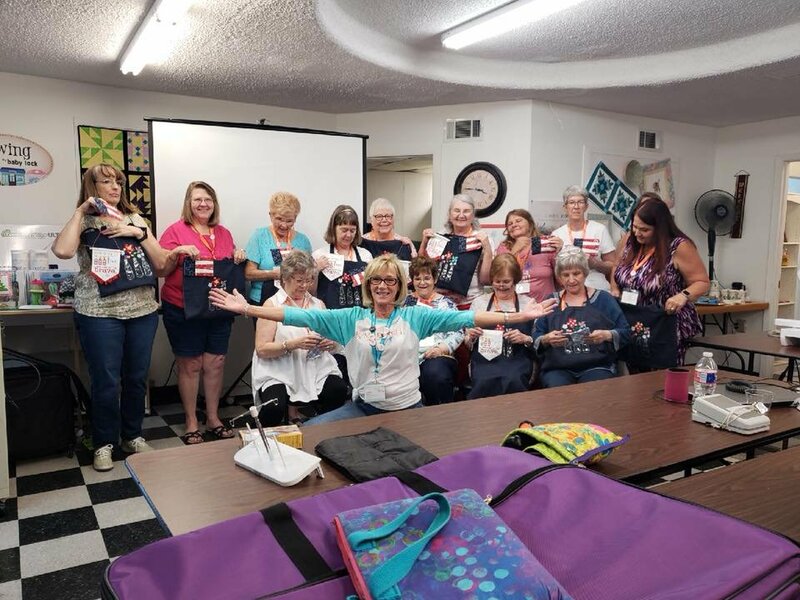 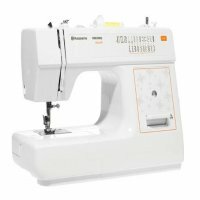 Our services include sales of top quality sewing machines and sergers, onsite service of home sewing machines and sergers, new owner machine operation classes, and group classes on sewing, quilting, serging, embroidery and embroidery software. 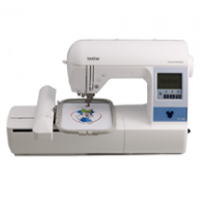 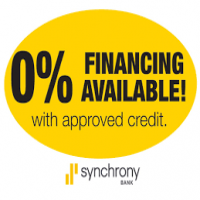 The Center is an authorized dealer for Baby Lock, Brother, Husqvarna Viking, Pfaff and Janome. 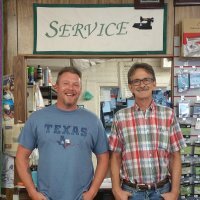 Denton Sewing Center is also an authorized dealer of Horn of America and Koala sewing furniture.